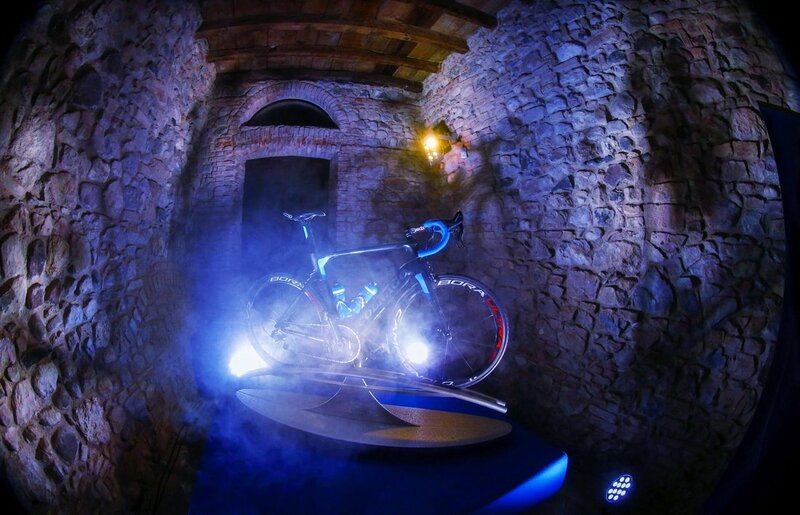 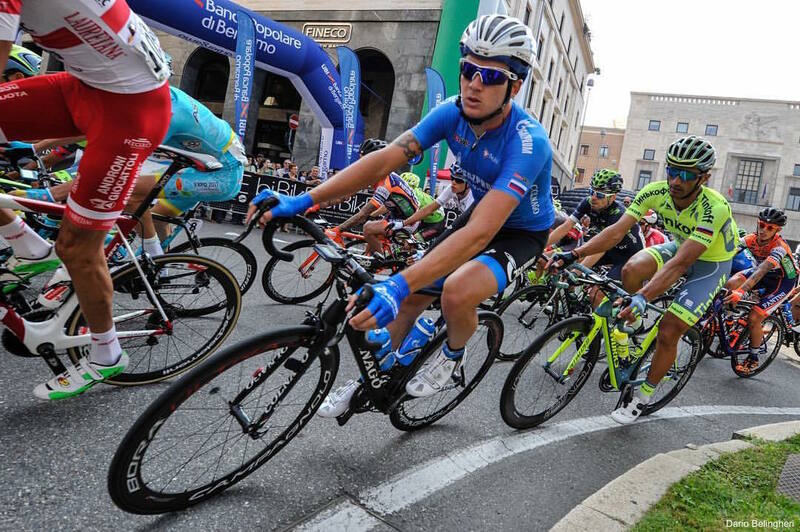 Gazprom–RusVelo, a part of the Russian Global Cycling Project, is a Russian road & track cycling team. 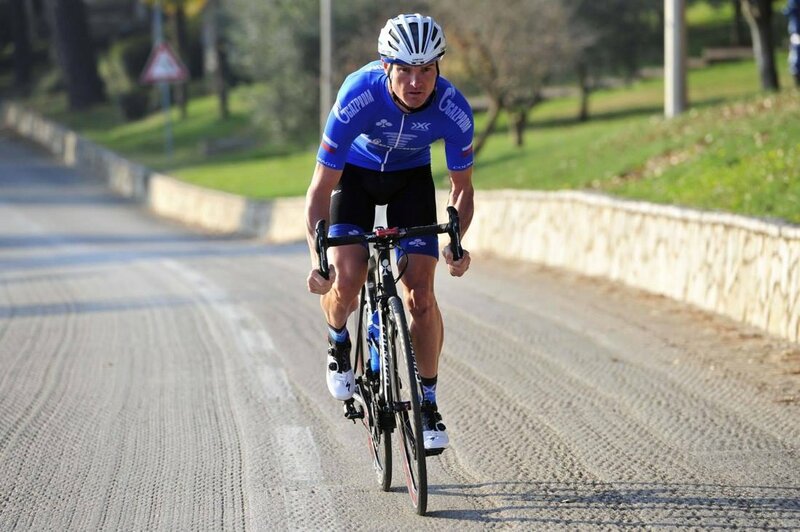 The team has a training location near SRM Italia and has relied on SRM measure and support for several years. 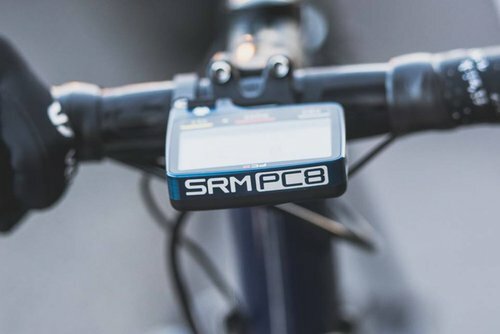 In 2017 the team is under SRM sponsorship with the SRM Campagnolo PowerMeter and PC8.